Strollers are green by nature. Yes, I know they are predominantly made of plastic, BUT they encourage walking. So every time you stroll you are most likely cutting down on greenhouse gas emissions. To take it one step "greener" there are a few companies trying to offer parents eco-minded options. First, Planet Baby strollers come with a terrific recycling program. Once you are done with your stroller, Planet Baby will try to find a new home for the gently used stroller or help recycle a well-worn stroller (we New Yorkers tend to roll ours into the ground). 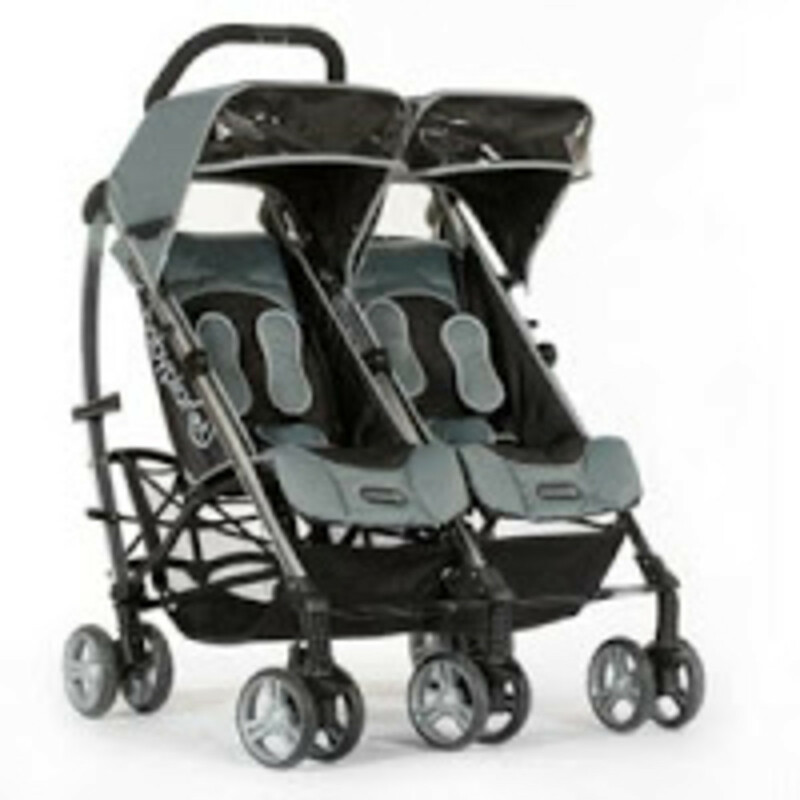 My friends over at New Born Mom recommend the Twin Unity Sport (shown left) $319.95. Also worth noting, Baby Planet is teaming with the Wildlife Conservation Society to develop the Endangered Species Collection. A group of strollers that focus attention on the plight of endangered species around the globe. Though I haven&apos;t road-tested it, the Snow Leopard (feature) looks mighty chic. Orbit (the folks who brought us the pricey but oh-so-cool Orbit Infant System for nearly a grand) has gone green with their new Green Edition Bassinet Pram. 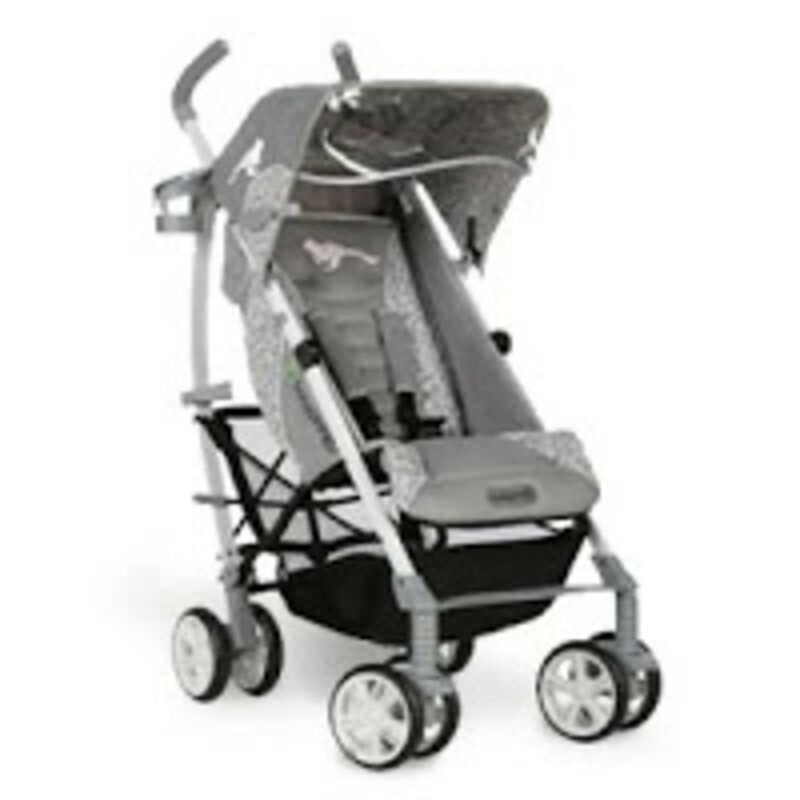 This limited edition pram is PVC-free and make use of organic material (the cotton lining is 100% organic). Plus a portion of the $650 will go to the Nature Conservancy.